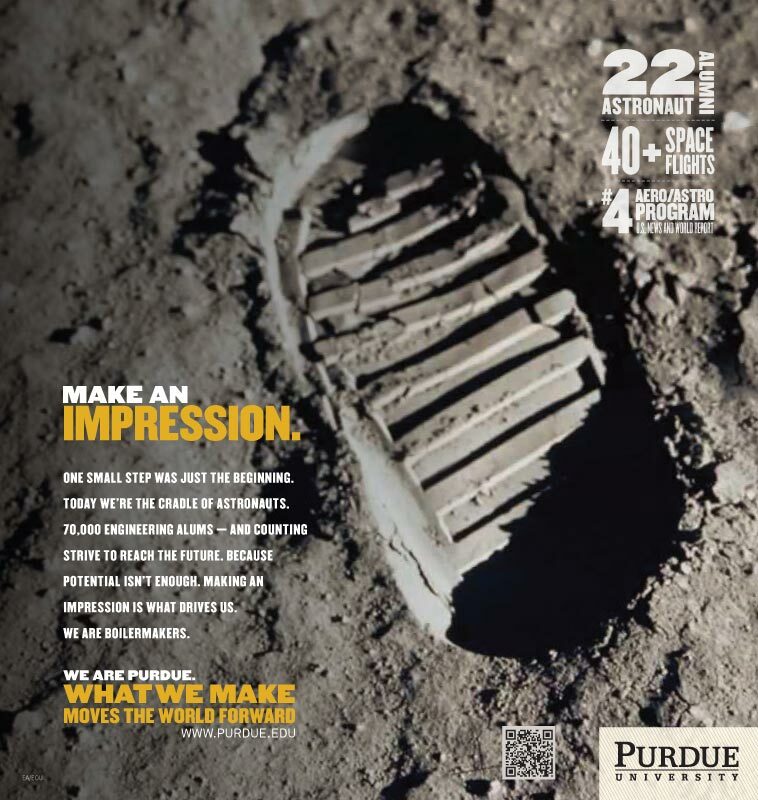 Purdue had become a me too brand in the Big 10 falling behind in enrollment and losing export state recognition. 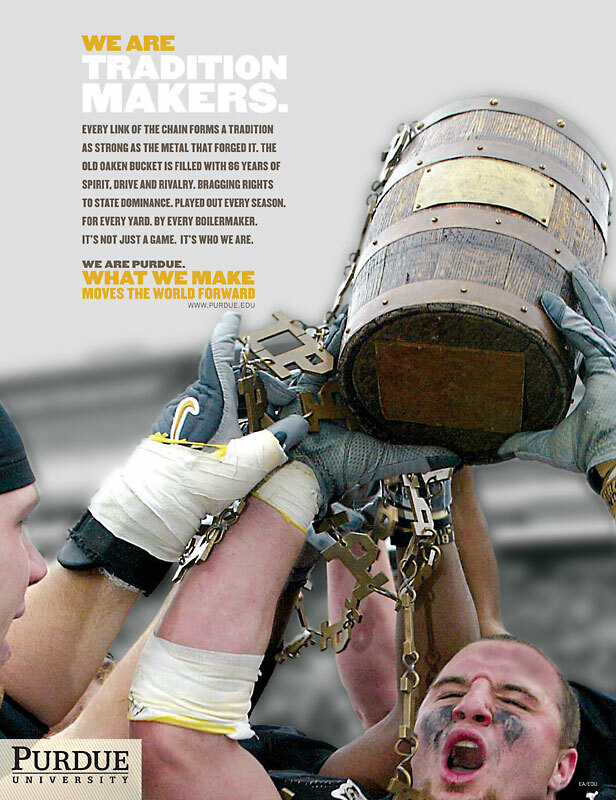 “Makers All” campaign shifted the focus onto Purdue Pride—the Boilermakers. Crafted from legend and forged in solid proof points. The results were dramatic. Awareness surged in export states. Students rallied behind the pride of being a “Maker” and the campaign lifted enrollment numbers.